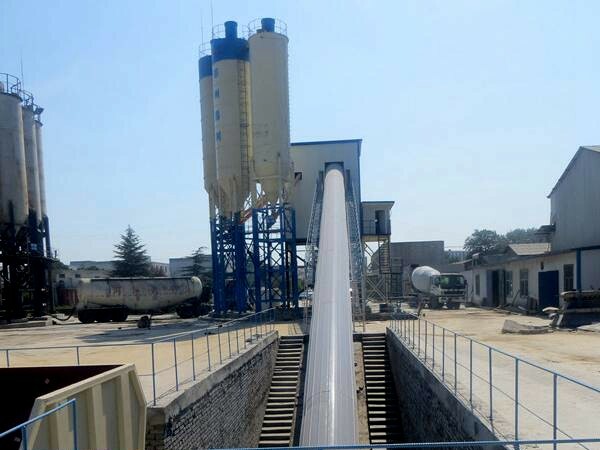 HZS25/35 Concrete Mixing Plant has advanced technology in the world. 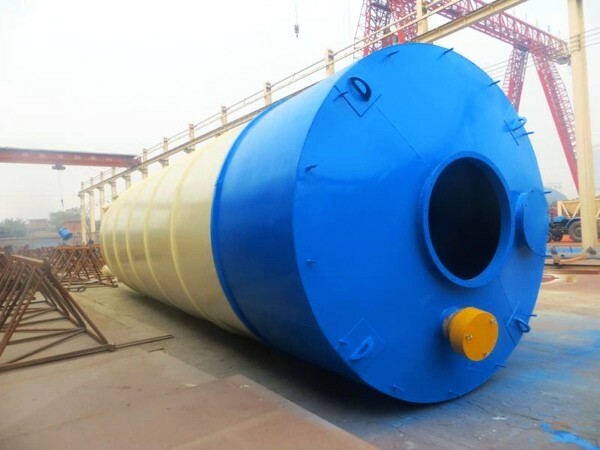 It is suitable for the commodity concrete and concrete construction in each kind of architectural project,including the water conservancy , the electric power , the railroad, the road , the tunnel, the arch of bridge , the harbor-wharf and the national defenseproject and so on, the applicable scope is extremely wide spread. 1. It adopts knockdown structure and blocking. It is combine mode. 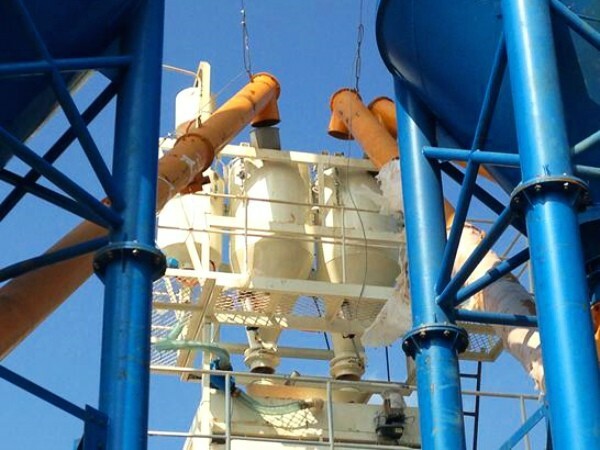 2.The machine adopts JS500 concrete mixer, it has good mixing quality and high efficiency. 3.The batching machine adopts PLD800, it is measuring nicety and high produce efficiency. 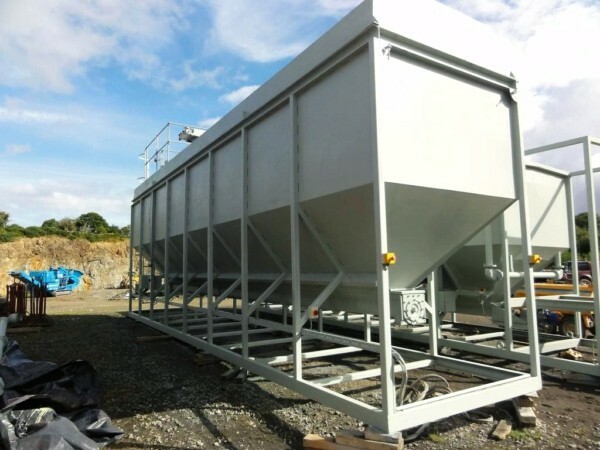 4.The forced water supply system spray equably and has washing function for the mixing system. 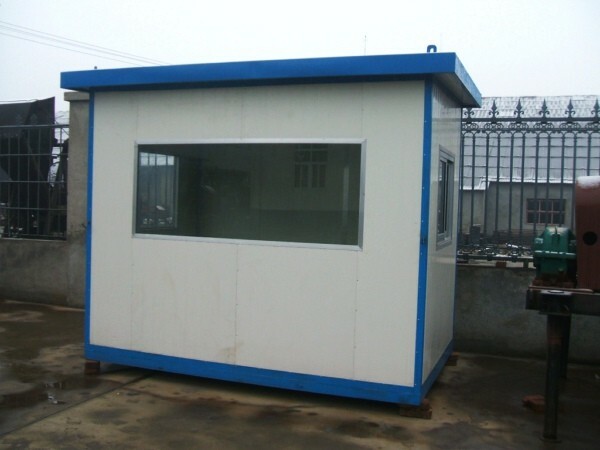 5.It adopts the ectctrial weigher to measure all the aggregate cement water liquid additive. 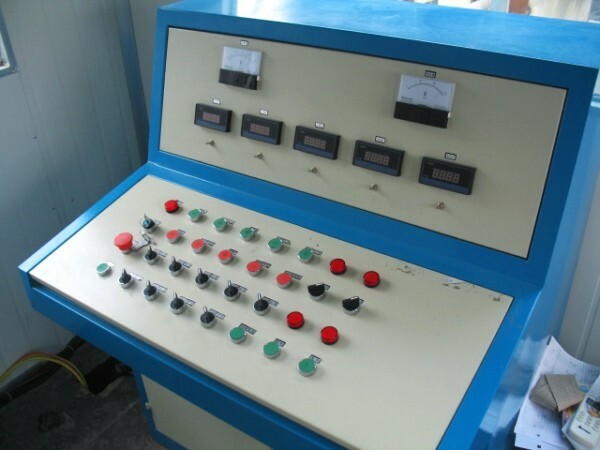 6.The electrical system adopts import parts and has credibility performance. 1. Compact design, fast installation and easy handling. 2. Mixer linings are cast steel wear resistant Mn alloyed. 3. Low maintenance cost but high work efficient. 4. 2*40 HQ containers needed for transportation(without silo). 5. 7/24 Online services for all Aimix’s products. 6. Conformity with CE (Europe), GOST-R (Russia) standards.o. You can choose 50T,100T,150T,200T,300T ,etc to your needs.